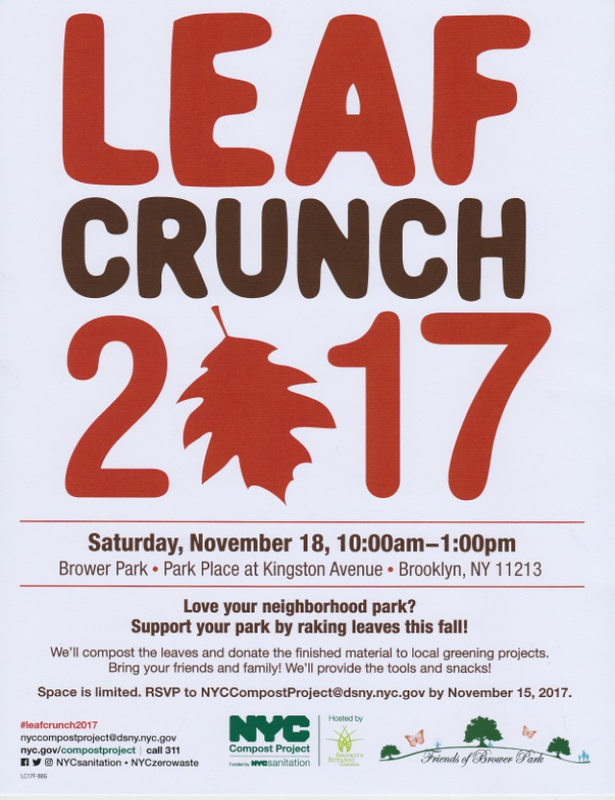 Friends of Brower Park | Leaf Crunch 2017 Love Your Park & Make a Difference! Leaf Crunch 2017 Love Your Park & Make a Difference! Build a Mountain of Leaves and Jump In! Now put them into Brower Park’s new Leaf Bin. Mix the leaves to make nutritious leaf-mold. Keep them healthy through our time of climate change. Donate finished material to other local greening projects lacking a tree canopy. 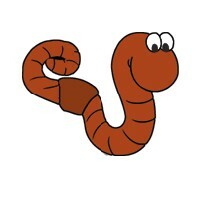 And make Brower Park’s Worms Happy and Healthy. 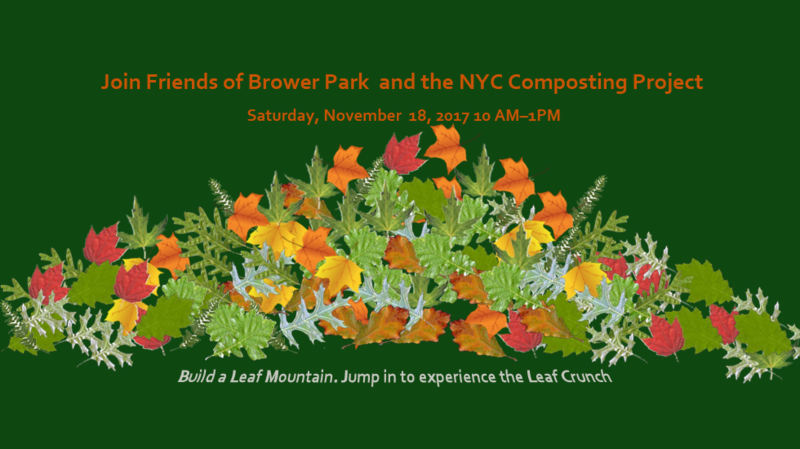 This special event is hosted by the NYC Compost Project and Friends of Brower Park.